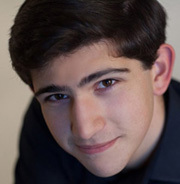 Ariel Lanyi, born in 1997, began piano lessons with Lea Agmon just before his fifth birthday and made his orchestral debut at the age of 7. Since then, he has given numerous recitals in London, Paris (including Radio France), Rome, Prague, Brussels, and regularly in concerts broadcast live on Israeli radio and television. 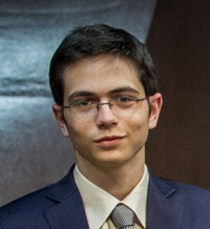 He has appeared as a soloist with a variety of orchestras in the United Kingdom and Israel, including the Israel Symphony Orchestra and the City of Birmingham Symphony Orchestra, and has participated in festivals such as the Israel Festival, Ausseer Festsommer, Bosa Antica Festival, Tempietto Festival in Rome, the Ravello Festival, and the Young Prague Festival. As a chamber musician, he has appeared with members (including leading members) of the Prague Philharmonia, the Czech Philharmonic, and the Israel Philharmonic, among others. 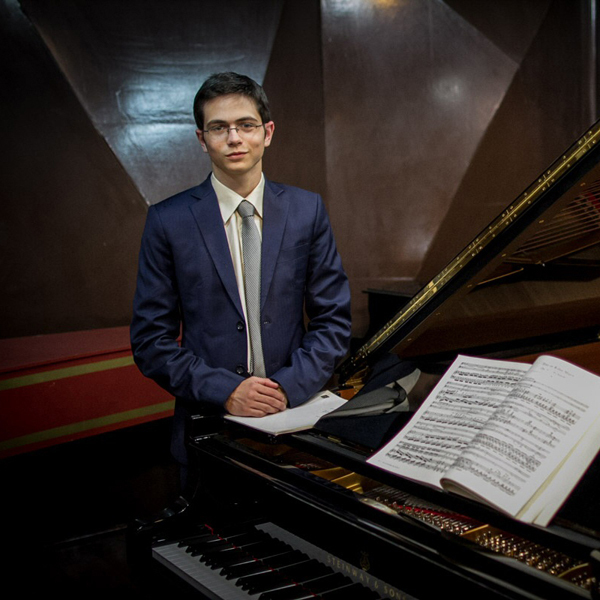 In 2017, Ariel was awarded first prize at the Dudley International Piano Competition following a performance of Mozart’s Concerto in C minor, K. 491 in the final round. In 2012, Ariel released Romantic Profiles on LYTE records, a recital album featuring Schumannʼs Carnival Scenes from Vienna, Lisztʼs Fantasy and Fugue on the theme B-A-C-H, Brahmsʼ Fantasies Op. 116, and Janacekʼs Piano Sonata I.X.1905. Ariel has recently participated in three workshops with Leon Fleisher: the Beethoven and Schubert Institute in Prague (2013), the Schleswig-Holstein Musik Festival in Lübeck (2014), and the Menuhin Festival and Academy in Gstaad (2014). 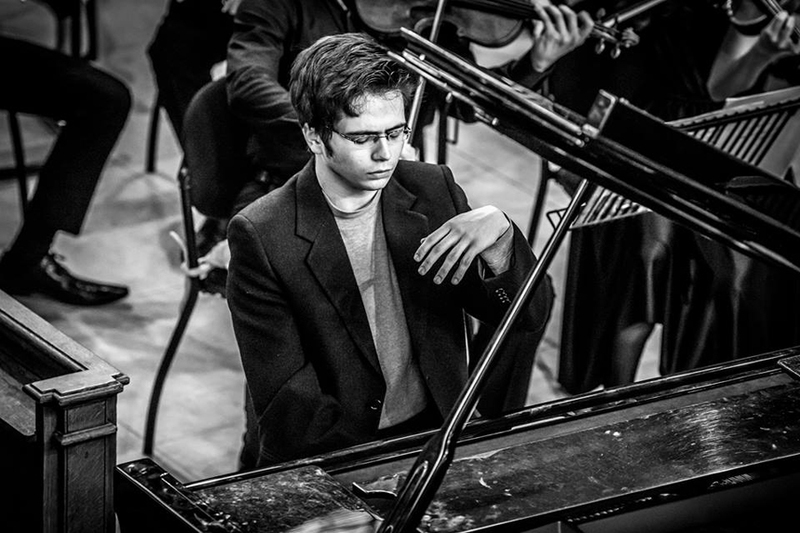 He played in masterclasses for renowned artists such as Richard Goode, András Schiff, Emanuel Ax, Murray Perahia, Thomas Adès, Andrei Gavrilov, Yefim Bronfman, Paul Badura-Skoda, Leif Ove Andsnes, Ivan Moravec, Imogen Cooper, Pascal Devoyon, Pascal Rogé, Angela Hewitt, Dénes Várjon, Mitsuko Uchida, Jonathan Biss, and others.